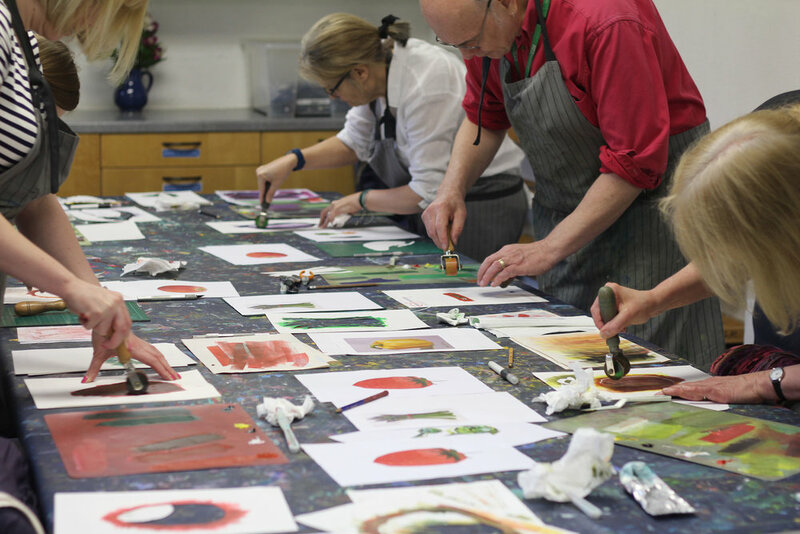 Join Sophie and Kerry Day on the second instalment of this collaborative workshop and learn how to combine two exciting print techniques into one. 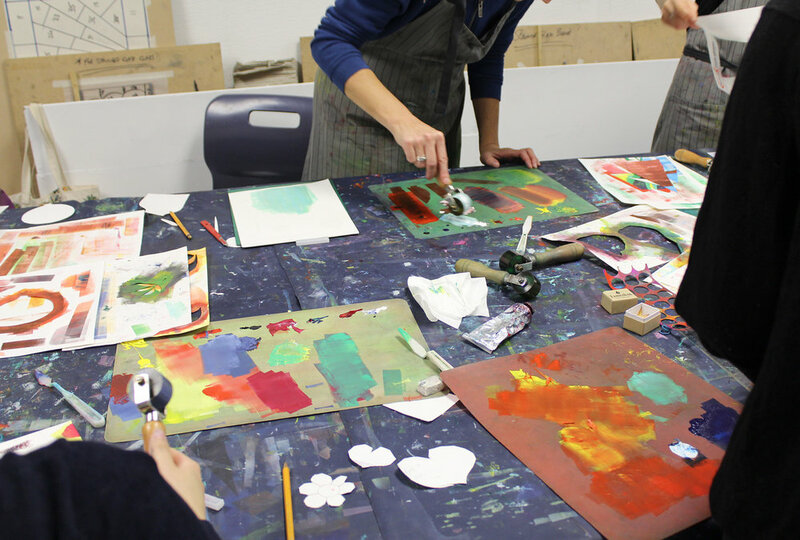 On day one Sophie will guide you through printing with stencils to create colourful textured backgrounds. On day two Kerry will show you how to incorporate Lino Cut designs to complete your prints.